Fruity Casa - Why Play At Fruity Casa Online? Read our Fruity Review! Fruity Casa was one of the first major mobile casinos to launch. 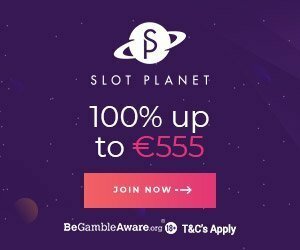 Ever since they made their debut in 2014, they have been at the forefront of offering mobile casino games to players based in the United Kingdom. They may have branched out into Europe of late but make no mistake about it; Fruity Casa is still very much a British favourite. Recently the casino had a massive update. The website is great, much better then the old version. You can play on all your favourite devices. Read the Fruity Casa Casino review. The mobile casino now features software from far more developers than they used to, and they continue to showcase new games from budding providers as they expand. The casino also offers a juicy 100% welcome bonus up to £100 as well as 20 free spins. Only when a new player signs up and chooses to deposit and play with them. Other casinos from the same owner are 21 Casino, Slot Planet and Casilando. 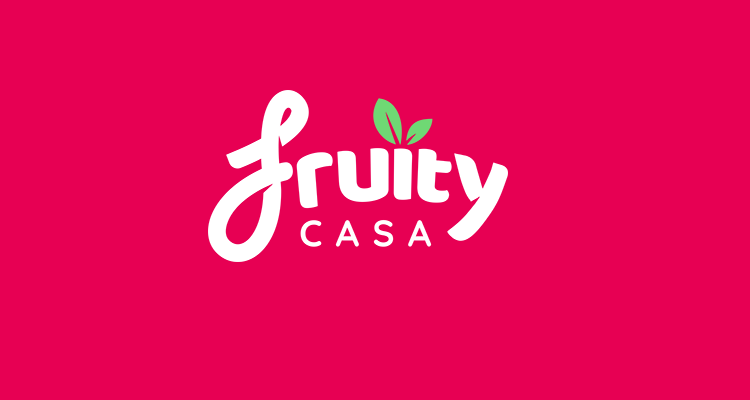 Fruity Casa is licensed out of Malta, Curacao and the United Kingdom, so they are one of the most regulated domains around. Why Play At Fruity Casa Online? Fruity Casa features games from more developers than arguably any other mobile casino. The lengthy list of software developers known to dish out games at the site includes 1×2 Gaming, 2By2 Games, Bally, Barcrest, Big Time Gaming, Blueprint Gaming, Cayetano, ELK Studios, Evolution Gaming, Foxium, Games Warehouse, Genesis Gaming, Just for the Win, Leander, Lightning Box Games, Microgaming, Net Entertainment, NYX Interactive, Play ‘n Go, Quickspin, Rabcat, Realistic Games, Red Tiger Gaming, Scientific Games, StakeLogic, Thunderkick, and WMS Gaming. That list only includes the bigger, household names. You can find two-dozen smaller software providers also offering games at Fruity Casa. Given that this is a mobile casino, players might be surprised to find that they offer far more than just mobile slots online. Some of the other gaming genres you can expect to see at Fruity Casa include blackjack, roulette and popular games. A host of traditional casino table games, jackpot slots, live casino games and new games can also be played alongside top slots. Players can also choose to break down the array of games at Fruity Casa by genre if they wish. The mobile casino has divided up their games into music, movies and TV, fruits and food, animals and Christmas-themed genres to help you find what you’re looking for. Players can even look for games via a search box if they know the title of their chosen game. Of all the top games at this mobile casino, slots are by far the most popular games. Amongst the top titles you can play include Berryburst, Rich Wilde and the Book of Dead, Starburst, Immortal Romance, Bonanza, Hook’s Heroes, Gonzo’s Quest, Castle Builder II, Magic Mirror Deluxe II, The Phantom of the Opera, Babushkas, Jack and the Beanstalk, Twin Spin, and Reel Rush. Given that we have consistently referred to Fruity Casa as a mobile casino site in this review. It goes without saying that, of course, they can offer you access to mobile slot machine and table games. The site even delivers mobile-friendly live dealer casino games, courtesy of Evolution Gaming software. Play Roulette, Blackjack, Scratch cards or other games on your smartphone! In the past, Fruity Casa did run better as a downloadable app. They have since got rid of the downloadable side of their mobile casino. 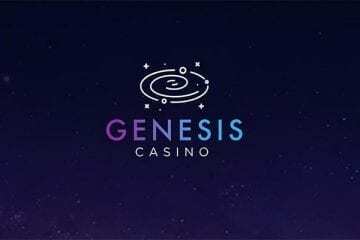 With players now able to play at the casino directly in the web browser of their iOS or Android-powered smartphone or tablet. The casino also offers a juicy 100% welcome bonus up to £100 as well as 20 free spins. Even though they focus on players in the United Kingdom, Fruity Casa also offers multilingual support to their players. Whatever issue you happen to be having, you can seek customer support around the clock, 24 hours a day, on any day. The casino offers e-mail based support if you aren’t in a rush, but they also provide live chat support for those players seeking instant answers to their queries. A simple frequently asked questions (FAQs) guide can also help players if they don’t want to get in touch with customer support. As mentioned, this is a well-licensed casino. It officially holds licenses issued out of Curacao, Malta and the United Kingdom, and that makes the site super secure. They have to adhere to a whole raft of rules and regulations which in turn makes them trustworthy. Since debuting almost 5 years ago, Fruity Casa has earned a reputation of being a secure and safe place to play your favourite mobile casino games. If you like to play games like bingo, check our bingo online page. A good and decent selection of deposit methods is available for players to choose from at Fruity Casa. Players can deposit using bank wire transfers, Giropay, Maestro, MasterCard, Neteller, VISA, Paysafecard, Skrill, Sofort and Trustly at this site. Fruity Casa doesn’t charge fees for deposits, and all successful transactions should land instantly in your casino account. Although Fruity Casa is not the speediest casino out there when it comes to withdrawals0. They do at least have an excellent track record when it comes to paying out players. E-wallets transactions typically arrive in 1-2 days, with other options taking between 3 and 5 working days to clear. Fruity Casa has no known caps on the amount you can withdraw. The casino doesn’t charge fees for withdrawals either. Any newbies who choose to become a new member of this mobile casino can claim a 100% match deposit welcome bonus on their very first deposit. It is one which is worth up to £100. As well as that cash bonus, new players can also snap up 20 bonus spins. 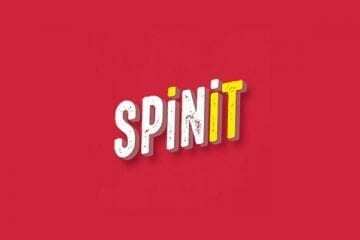 Ten of those spins are offered as a no deposit required bonus. With the other 20 coming after you make your first deposit. The bonus spins in both welcome offers are valid on the Fruit Shop slot. 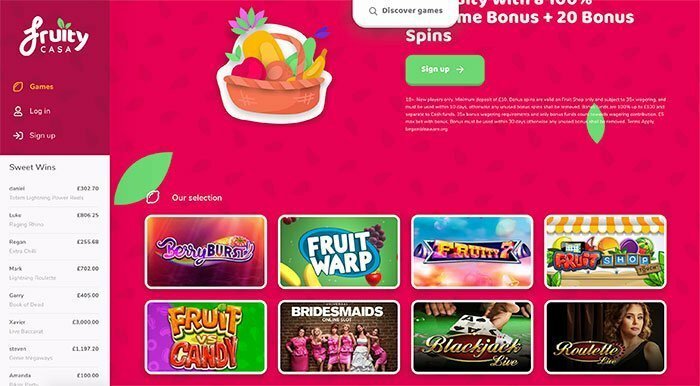 Fruity Casa runs a loyalty bonus program at their casino. This can see players earn loyalty points based on their gambling habits. Over time, those points can be collected and later redeemed for goodies at the site. The casino also offers players the chance to claim between 10 and 50 bonus spins on Mondays. But only when they decide to deposit between £20 and £100. Those free spins are valid on a greater array of slots than the no deposit bonus.